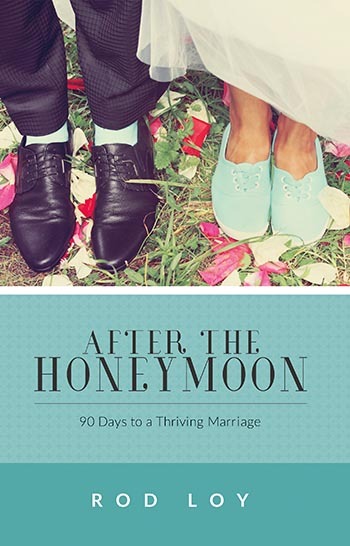 Originally written as Facebook posts to his engaged son, After the Honeymoon features ninety devotions that provide insight and wisdom from Rod Loy based on biblical principles and his own twenty-seven-year marriage. 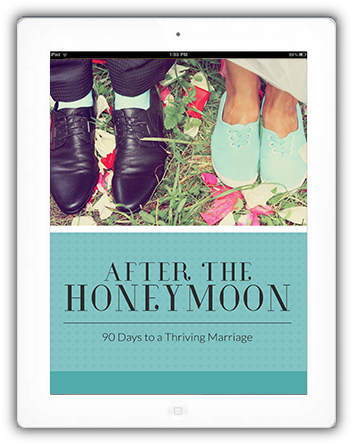 Whether seeking to start a marriage off on a solid basis or wanting to rekindle and strengthen their marriage, this book provides couples with unique ideas to build a thriving relationship. Now that the wedding is over, you can make your marriage great! Rod Loy has been in full-time ministry for twenty-eight years. He is currently the senior pastor of a 102-year-old church in North Little Rock, Arkansas. Under Rod's leadership, the church has grown to over 3,800 weekly attendance at six campuses. He is the author of 3 Questions: A Powerful Grid to Help You Live by the Grace of God and Immediate Obedience: The Adventure of Tuning In To God. 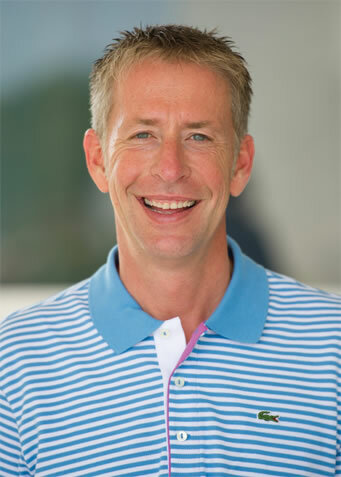 Pastor, Woodland Hills Family Church, Branson, MO and author of The Power of Home. © 2015 Salubris Resources, 1445 N. Boonville Avenue, Springfield, MO 65802-1894. All rights reserved.